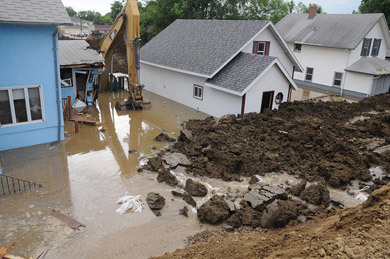 Water Damage Restoration –Visit our Water Damage page for more information. 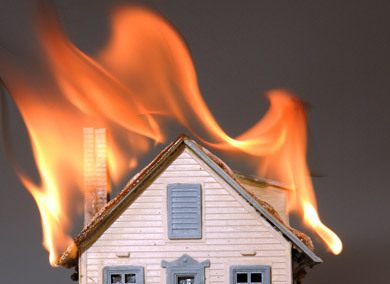 Fire Damage Restoration – Visit our Fire Damage page for more information. 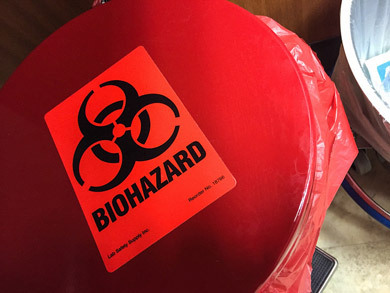 Trauma & Biohazard Cleanup – Visit our Extreme Cleaning page for more information.